Cassville High School Senior, Brianna Hemphill, was selected to be a part of the Missouri All State Choir. Four students from each vocal part is accepted out of the entire district. Hemphill will join hundreds of other students from across Missouri and represent Cassville at the Missouri Music Educators Association conference in January. She is the daughter of Rod and Tina Hemphill, of Cassville. 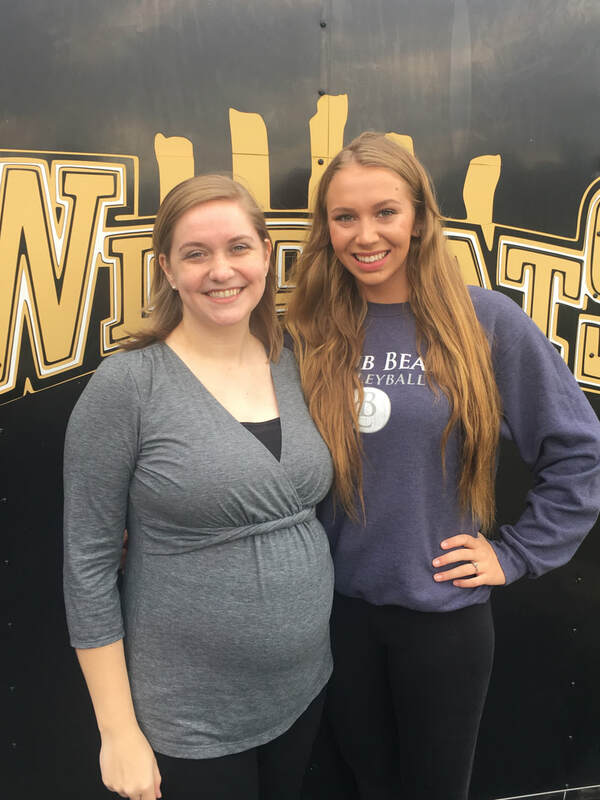 Hemphill is pictured with Lauren Reedy, CHS choir teacher.